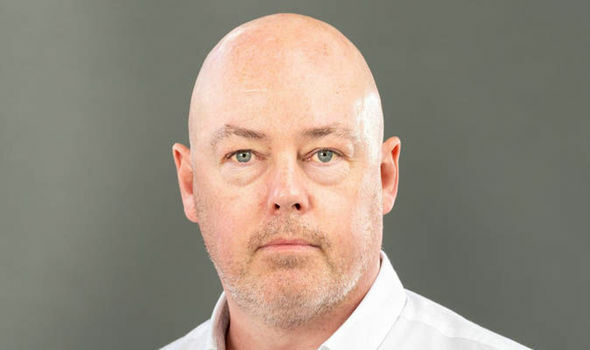 JOHN BOYNE, 47, is the award winning Irish author best known for The Boy In The Striped Pyjamas which was made into a fi lm in 2008. His other titles include A History Of Loneliness and The Heart’s Invisible Furies. His latest novel A Ladder To The Sky is out now.